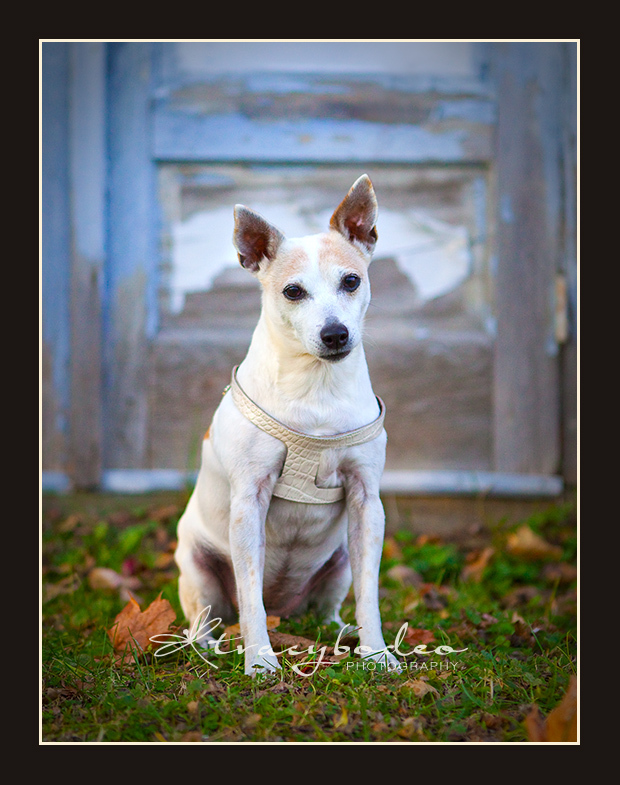 Digital Image Portrait Packages are now available at tracy bodeo photography; pet portraiture and nature photography in the Lehigh Valley, Easton, Bethlehem, Allentown. 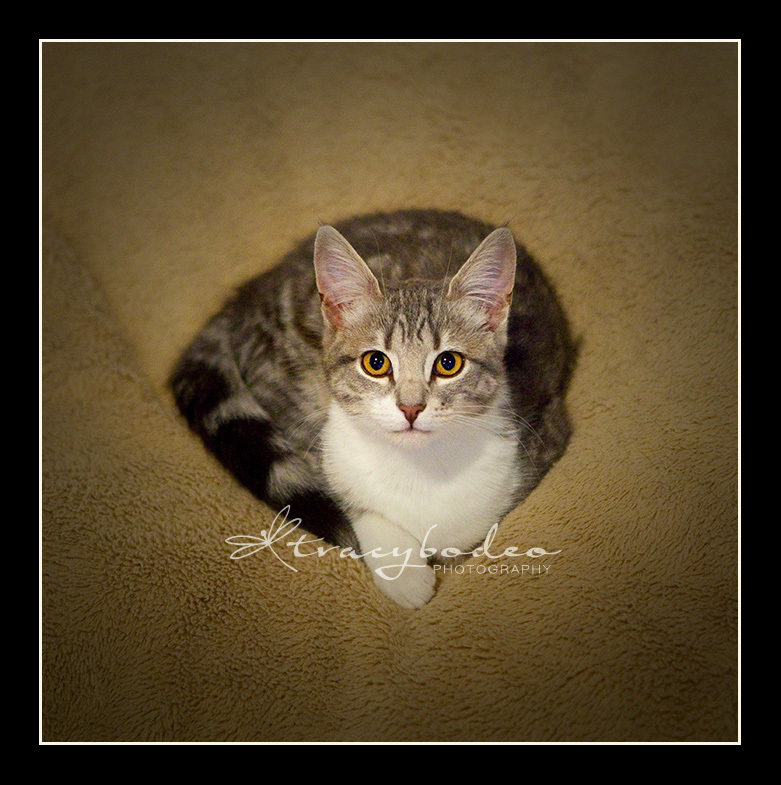 New in 2015– Digital Image Packages…. 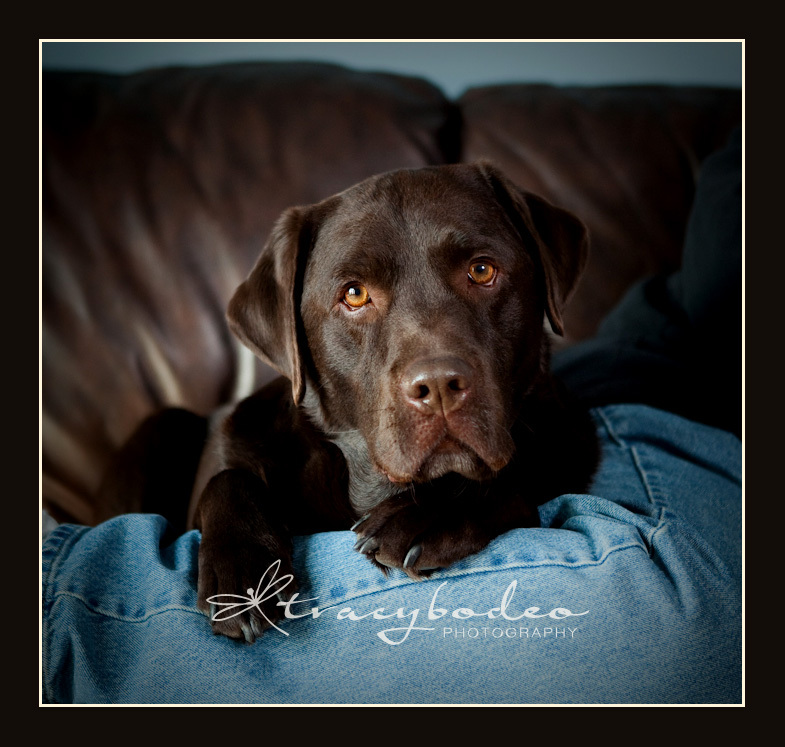 After many requests, I have finally decided to add digital image packages to a client’s session choices. Although I will still provide the highest quality printing services, I will now give clients the option of packaging their session with a set of High Resolution digital image files to print themselves. Summer is a busy time for many families, but it is also when people have some time off to spend with their children and pets. Maybe your family doesn’t have the patience for a full portrait session. Or maybe you want just one set of poses to quickly capture these brief moments in time. Set up your Summer Special Mini Portrait Session now! The natural light Mini Sessions take place at any of our local parks (or your backyard) and will last 20-30 minutes. You will have access to an online proofing gallery containing ~5-10 of the best images from the session, where you can choose your favorites to be printed. The session fee is only $75.00. You can learn more about my sessions or see the a la carte image, print and wall art prices by visiting my main website at www.tracybodeo.com. 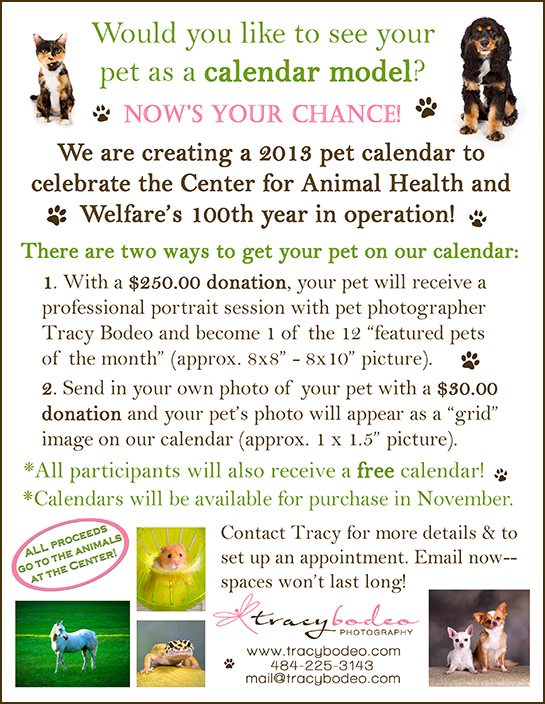 Spring “School-day” Special at tracy bodeo photography; Easton, Bethlehem, Allentown, PA, dog, cat, pet & family photographer; pet portraits in the Lehigh Valley. Pets are family to most of us that share our lives with them. Why not take a little time during the week to spend a special morning or afternoon with your fur family? 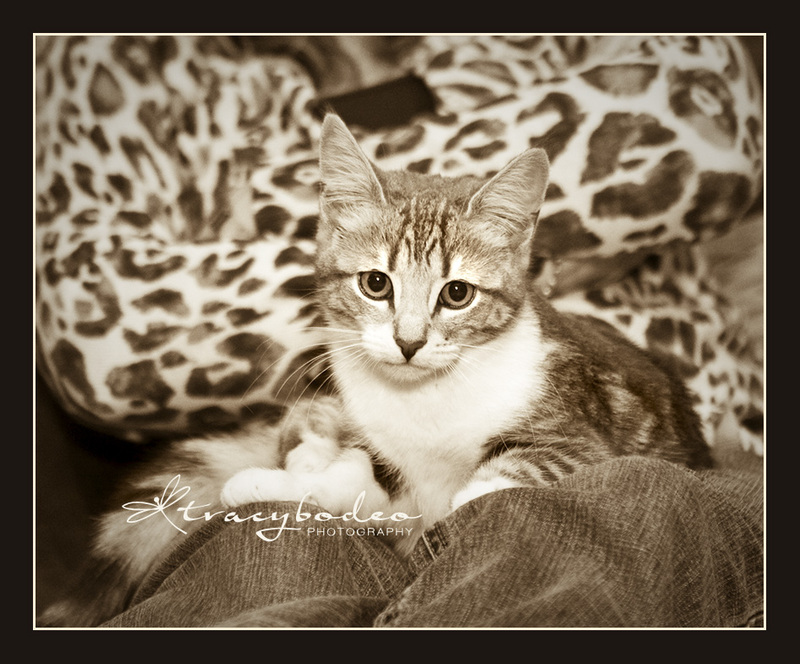 You can capture those special moments at the same time by booking a portrait session with tracy bodeo photography. And if you book a session that takes place between the hours of 10:00 am – 2:00 pm from April 24th – May 24th, 2012, you will receive $20.00 credit towards any portrait products. Anytime is a wonderful time to book a session that will capture moments that you will treasure for a lifetime, but you can also save $20.00 by booking a session now. Please contact me via phone or email to get more information and set up your portrait appointment. Visit the SESSIONS page of my main website to see what session would best suit your needs. This is Traveler, our pet of the week. Poor Traveler came to the Center for Animal Health and Welfare, very sick and thin, from a terrible hoarding situation. 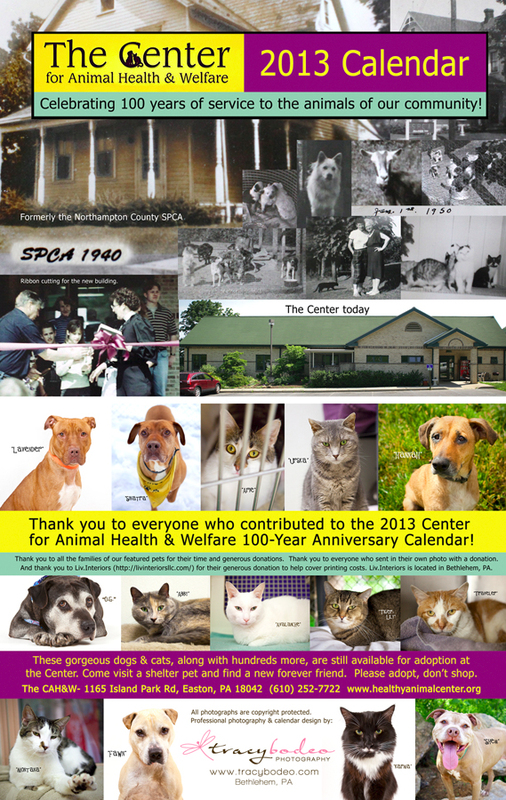 He has now been at the Center for well over one year. He is healthy, up-to-date on his shots and just waiting for someone to adopt him. He is a sweet, calm cat who really deserves love, attention and a nice home of his own. 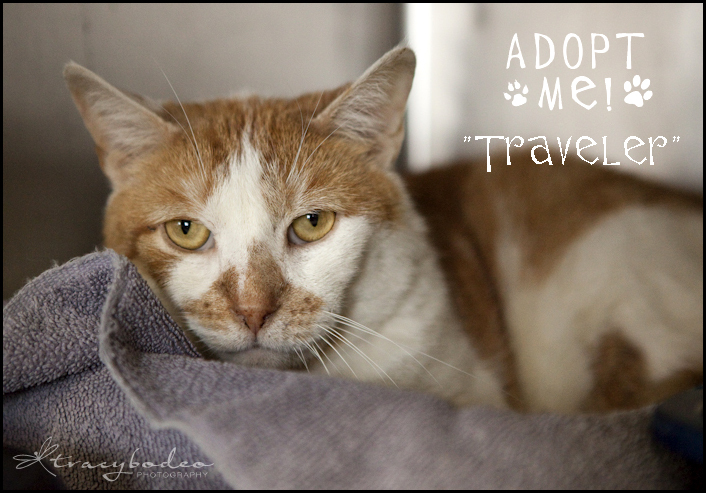 Please come visit Traveler– he is in the conference room at the Center. How can you resist this lovely, sad face?